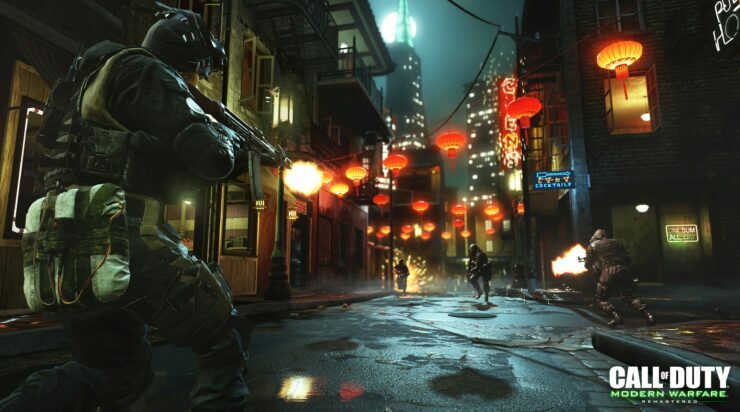 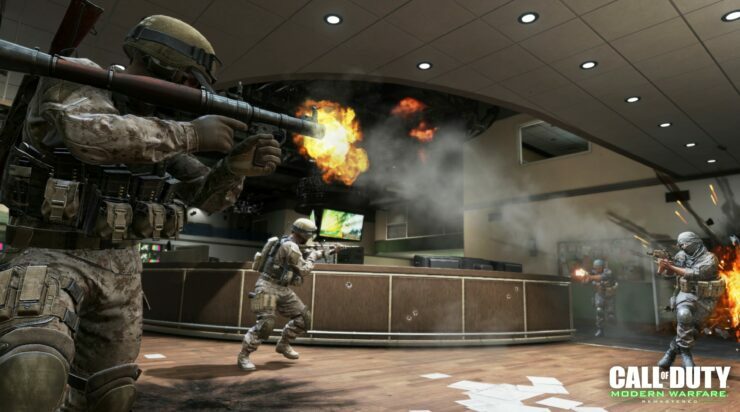 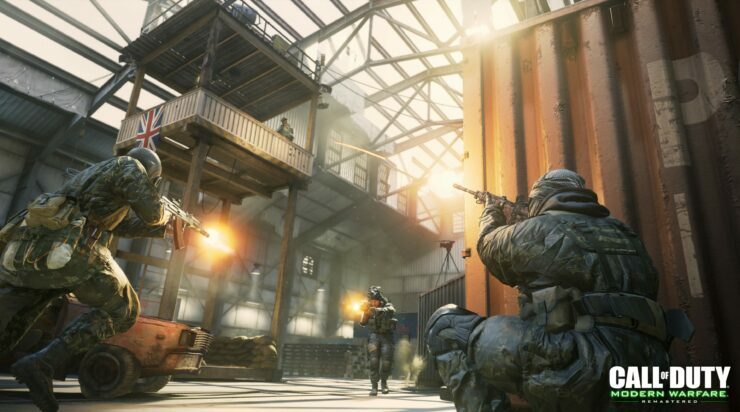 Call of Duty Modern Warfare Remastered, the remaster of one of the most popular entries in the series, is soon going to receive a new map pack. 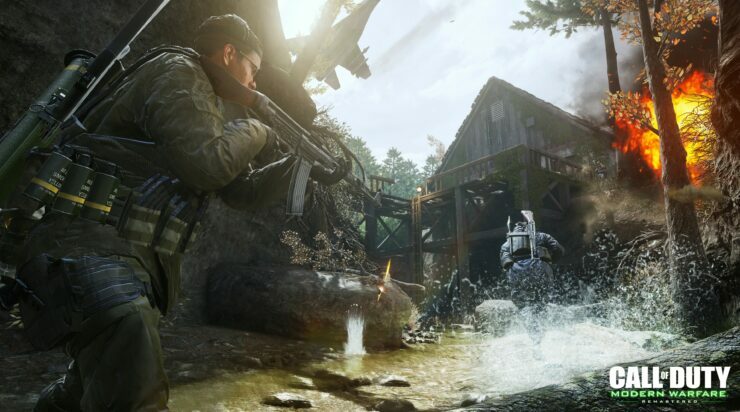 Call of Duty Modern Warfare Remastered is now available in all regions on PC and consoles. The Variety Map pack will launch on PlayStation 4 first on March 21st.